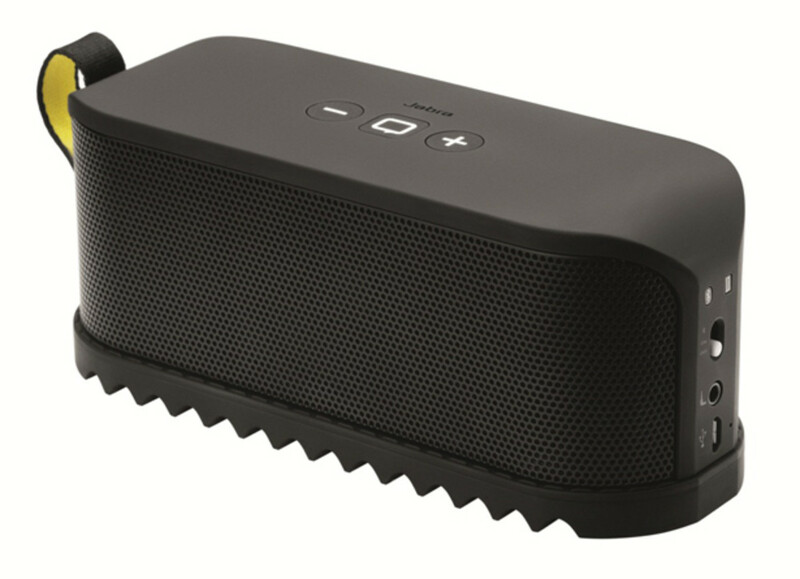 Portable speaker systems have come a long way. Back in the days of the late-1900’s (can we say that now?) they were nothing more than an oversized headphone cup. Try an old pair- it seems like they produce about as much sound as a modern earbud. They had no low end, and if they did, every other frequency was distorted. After many innovations, flash forward to present day. The advent of technology has brought us substantial advancements- not only can big sound come in small packages, they can operate virtually without wires. 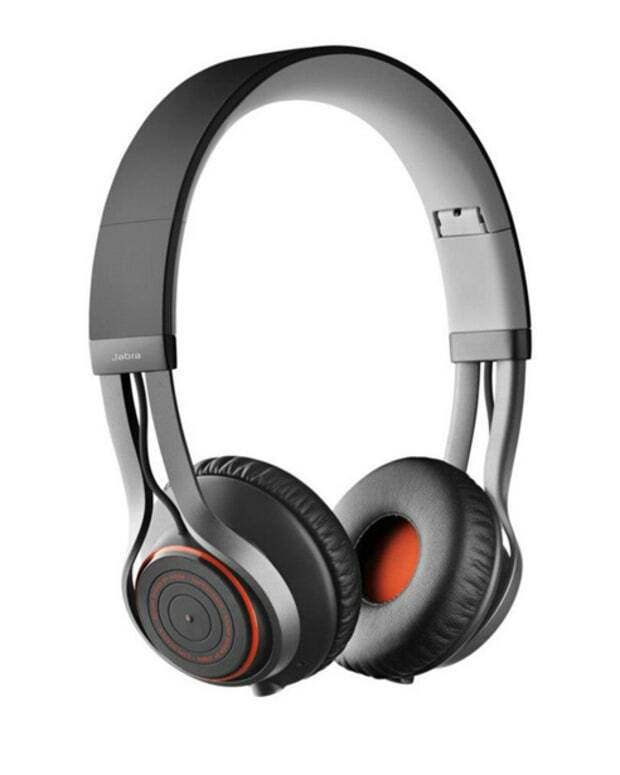 One of the innovators of the wireless/Bluetooth speaker is Jabra, well recognized for their cellphone headsets. 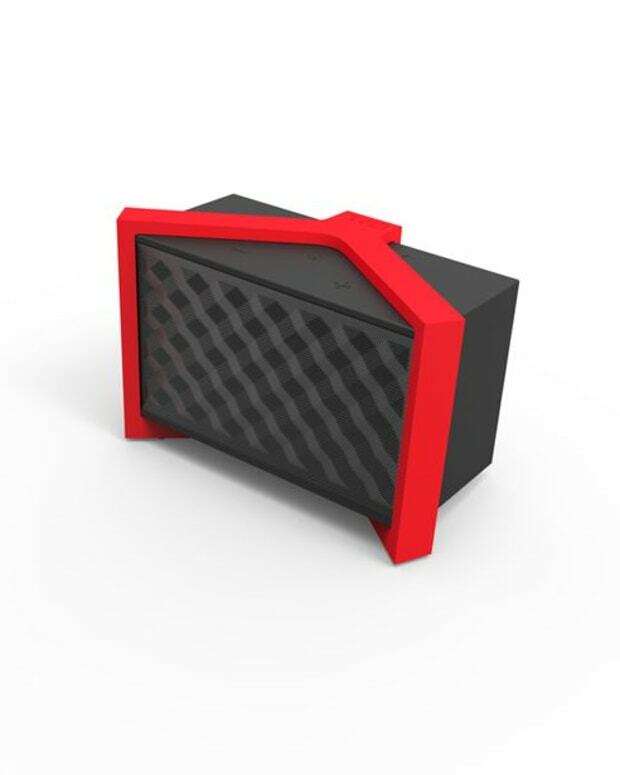 Their entry into the portable speaker market is the Solemate; placing itself in direct completion with companies like Monster, Beats and Jawbone. They recently sent Magnetic in one to demo. With its crisp, clear plastic box packaging and innovative visual product design, the Solemate looked interesting to say the least. Set up and connections were easy, linking right up to our laptop and cellphones via Bluetooth. Any additional cables you might need to hardwire the speakers are also included, just incase you don’t have the option to connect wirelessly. Once you’re all hooked up, these speakers boom. One of the problems of most portables these days is the sound gets distorted once you turn them up. 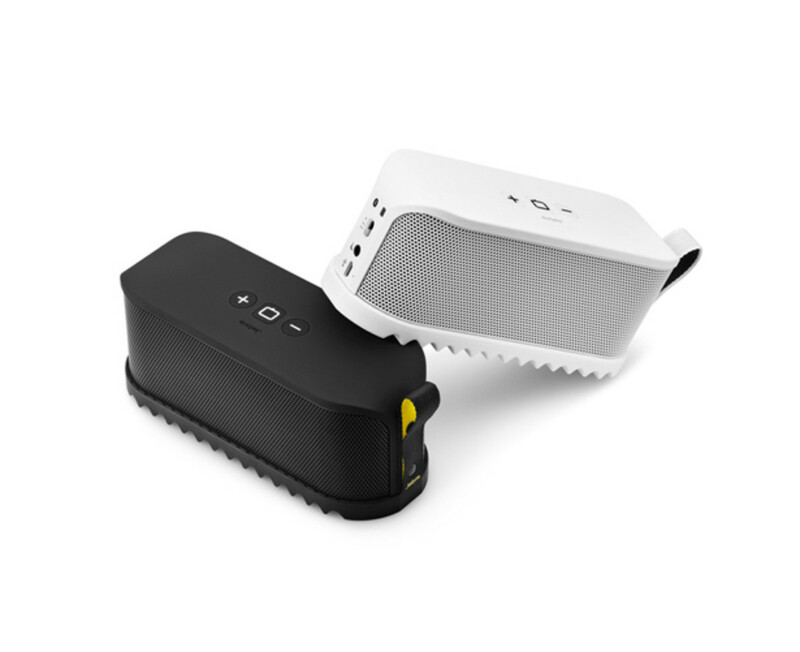 The Solemate gets just as loud as you would need for a personal speaker system. It has a built in subwoofer, so the highs and lows are covered. If we maxed them out, there was some frequency distortion. However, if we needed the music to be that loud we probably should be on a bigger system. The portability is a big plus, with a design that can withstand the abuses of taking them on the road. Throw it in your bag, set it up in a hotel room and rock out. Forgot a 1/8” to 1/8” cable? Don’t trip. Check the bottom of the Solemate and there’s one tucked in. Nice touch. 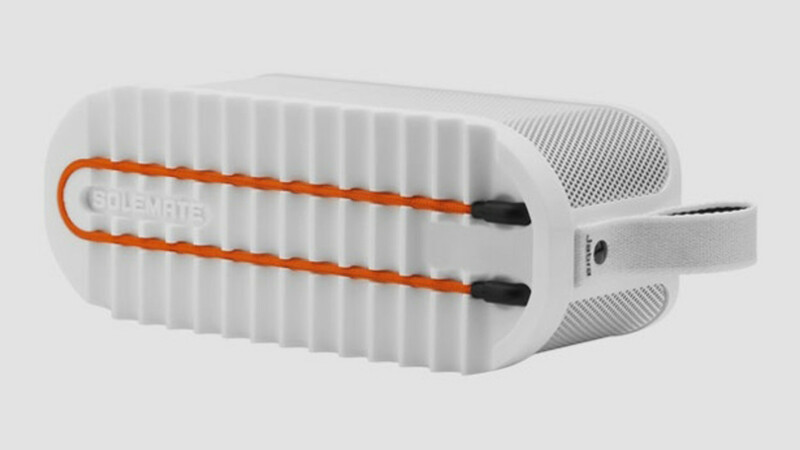 The Solemate is solid purchase when it comes down to a $200 portable, wireless personal speaker system. The battery life lives up to the packaging claims (8 hours on a full charge), and you can wander a room without loosing connectivity. They are a little on the heavy side, but it works out in the wash if you’re looking for durability. 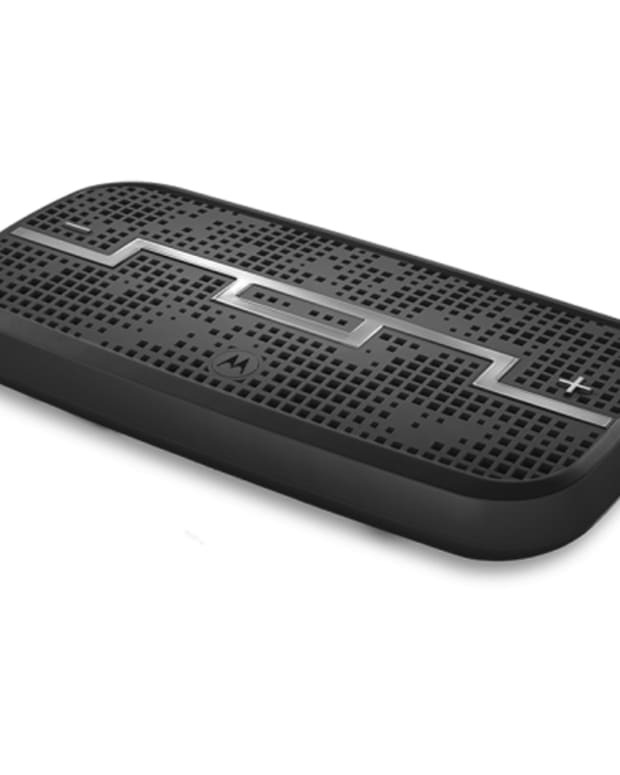 It’s an ideal system for small kickbacks, BBQs, or travel (you can even take calls on them). If you spin, they even hit hard enough to practice DJ sets on. Yes, they can even get loud enough to make the neighbors mad. Which is always good thing. Unless you’re the neighbor.